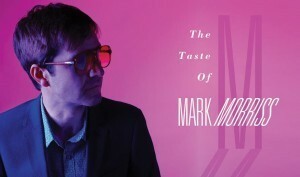 The new Mark Morriss album, a covers album titled “The Taste of Mark Morriss”, will be out July 31st on the Acid Jazz label, but a first teaser has now been released, namely his version of the Sisters of Mercy cult hit “Lucretia” and this via a video. Below is the acoustic session video of “Lucretia” by Sisters of Mercy. 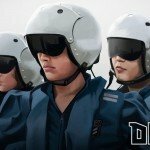 Re-release The Psychic Force back catalogue - immediately available !